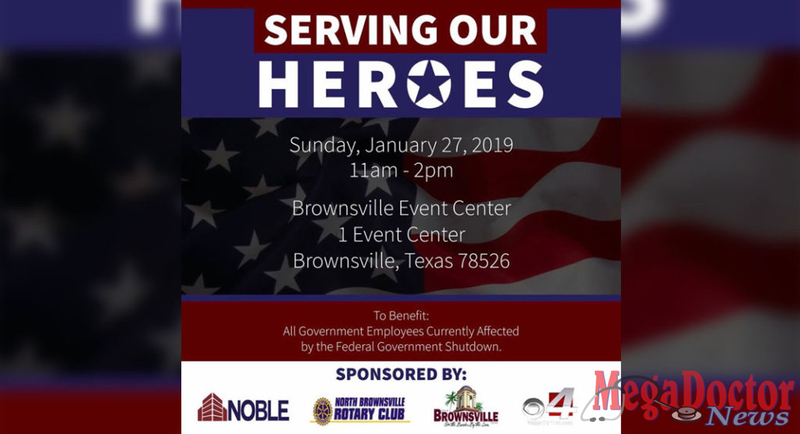 Brownsville, Texas – In an effort to relieve those Government employees currently affected by the Federal Government Shutdown, Noble is hosting a “Serving Our Hero’s” Event this Sunday, January 27, 2019, from 11 am to 2 pm at the Brownsville Event Center. If you’re a government employee who has been affected by the shutdown, Noble wants to help you and your family! 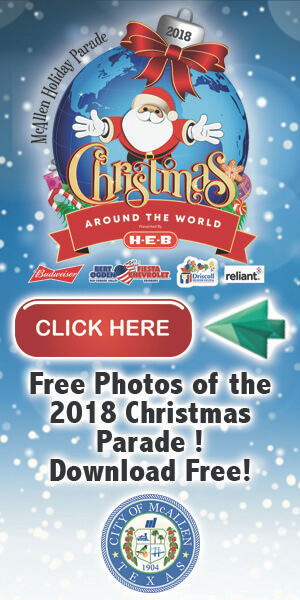 You will receive up to 2 Free BBQ Chicken Plates per Valid Government I.D. We will also have hot dogs for the kids.